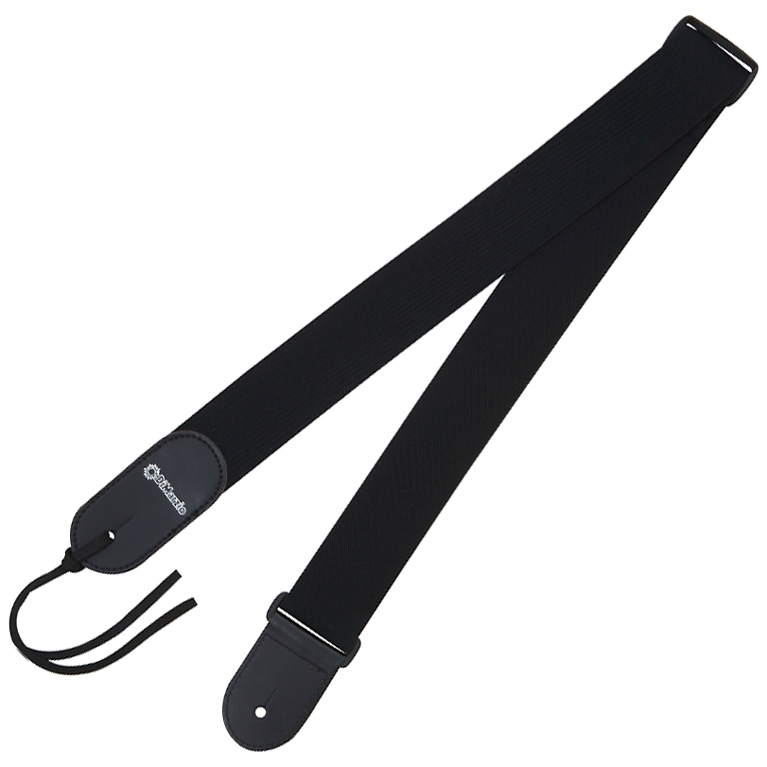 The high quality stretch elastic fabric makes this strap one of the most comfortable in the DiMarzio® strap line. The ends are saddle stitched leather and “button” on to an electric guitar. They also include a leather tie-cord for use on an acoustic guitar.